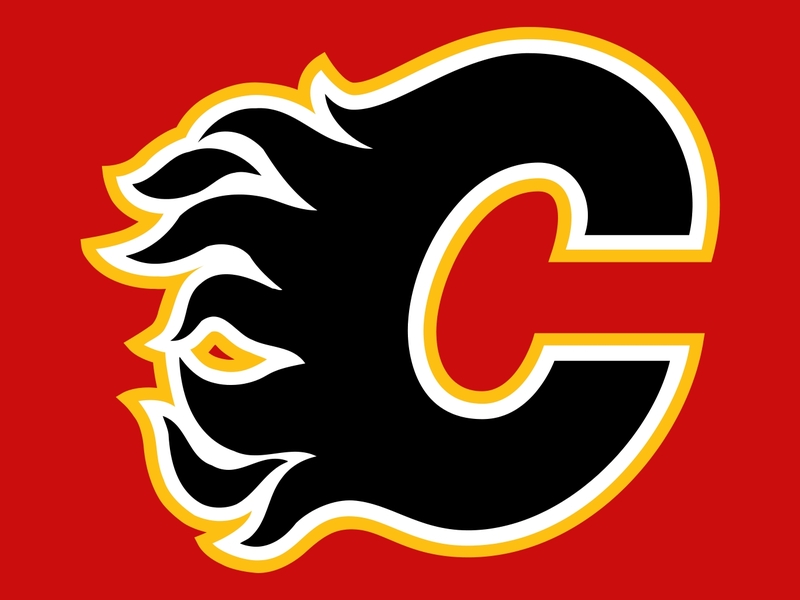 As our Calgary Flames play in the second round of the 2015 Stanley Cup playoffs, it seemed like a great time to write a post about two distinct aspects of our popular culture that may seem incongruous, but are in fact closely aligned – sports and singing! Anthems are extremely prevalent at sporting events. Almost always, national anthems are performed before the game starts. With the advent of user-generated media content platforms, like YouTube and Vimeo, different kinds of anthems have become popular. Using their creativity, and the technology now readily at hand, anybody can create and share an anthem. A great example of this is the ‘Never Quit’ anthem written and performed by our friends at Cowtown Opera Company! There are number of recent studies that demonstrate the many ways in which music can enhance athletic performance! Upbeat music with a strong, steady beat can increase an athlete’s performance by up to 20%! Slower, more lyrical music has been shown to calm and focus an athlete’s mind. As well, in sports that combine art and athleticism, such as figure skating and gymnastics, music can significantly enhance the artistry of the performance! 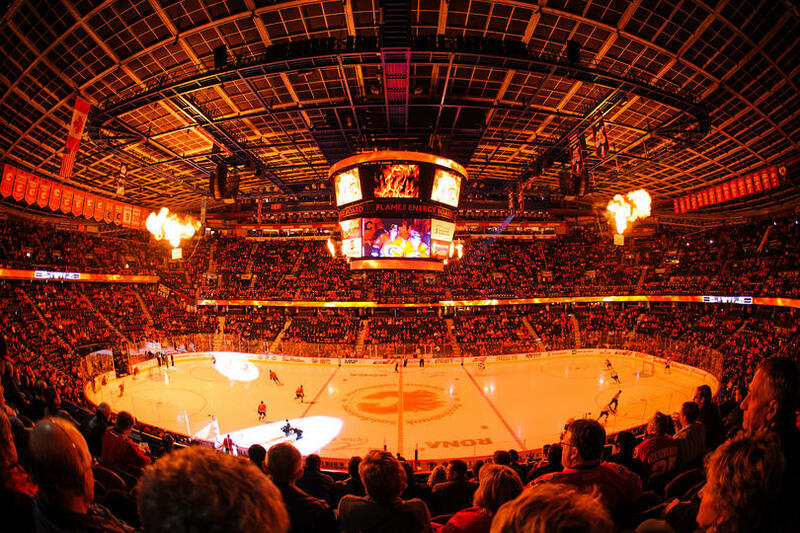 Sporting events always have an electric energy about them – it comes from the excitement of the fans, and the passion of the players and the crowd for the game! Using music featuring strong bass elements, and singable lyrics, sporting events can capture the excitement and energy of the crowd! And it’s not just popular music that can encapsulate that excitement. As demonstrated by the wonderful Calgary Philharmonic Orchestra, classical music like O Fortuna from Carl Orff’s Carmina Burana, can be used to great effect with some newly tweaked lyrics! What do you think about the relationship between music and sports? Tell us in the comments below! Good article. I think the Children’ s Choir should offer to back up Nenshi if he has to sing Let it Go. In fact, invite him to sing win or lose!